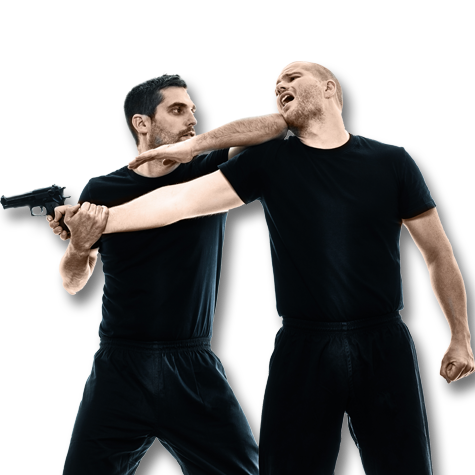 Krav Maga is the official self-defense system of the Israeli Defense Forces, and has been taught to hundreds of law enforcement agencies, military and tens of thousands of civilians in the United States. 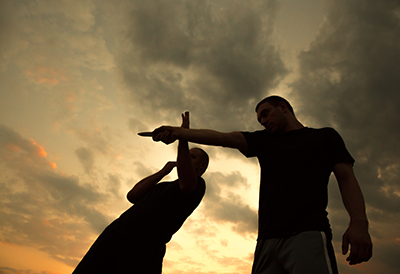 Krav Maga is truly simple and effective and a self-defense system that emphasizes instinctive movements, practical techniques, and realistic training scenarios. Krav Maga Worldwide, Inc. was created in 1999 to help spread Krav Maga training across the United States and around the globe. Darren Levine, 6th degree black belt and recipient of a Founder’s Diploma from Krav Maga creator Imi Lichtenfeld, founded the company. The company certifies instructors and oversees quality control at hundreds of authorized Krav Maga Worldwide training centers in the United States, Canada, Japan, Mexico, and Europe. 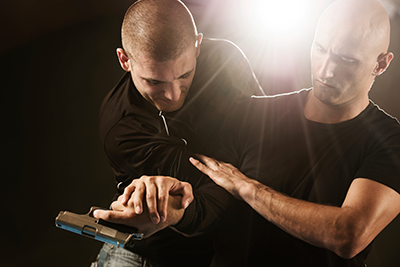 Krav Maga Worldwide is currently the largest reality based self-defense organization in the world with over 240 licensed schools, over 500 law enforcement and government agencies and multiple specialized military units trained. Both Krav Maga Virginia Beach and Krav Maga Chesapeake offer one Free “Defense Tactics Class” to all Military and Law Enforcement personnel serving our community. Whether you work for our state or local government we appreciate your service to our community. Schedule an appointment at any one of our locations and we will give you one FREE class and a FREE T-shirt upon enrollment. If you are looking to enhance your training skill set, increase your awareness and reaction drills or simply stay in shape our Krav Maga class will change your life for the better.